Making the puzzle is just the beginning! Click on the New Hampshire Puzzle pictured to the left and see how much you can learn about the Granite State. Diamond Dan Publications, in partnership with educational consultant Mikki Weiss, presents the first in a new and growing line of products: Photo ColorOn-Graphics® puzzle kits. Each kit contains 30 large puzzle pieces that, when completed, reveal a 13"x19" puzzle that contains interesting facts about important mineral discoveries, locations, and people. Printed on high quality paper, you can color directly on the puzzle pieces with crayons or colored pencils. Why Jigsaw Puzzles? Teachers love our puzzles because they encourage collaboration through group learning, cooperation, and planning. They encourage creativity as students mix and match colors. Click Here for more information about the educational benefits of puzzles! Use the internet and books to discover more about the information on the puzzle. 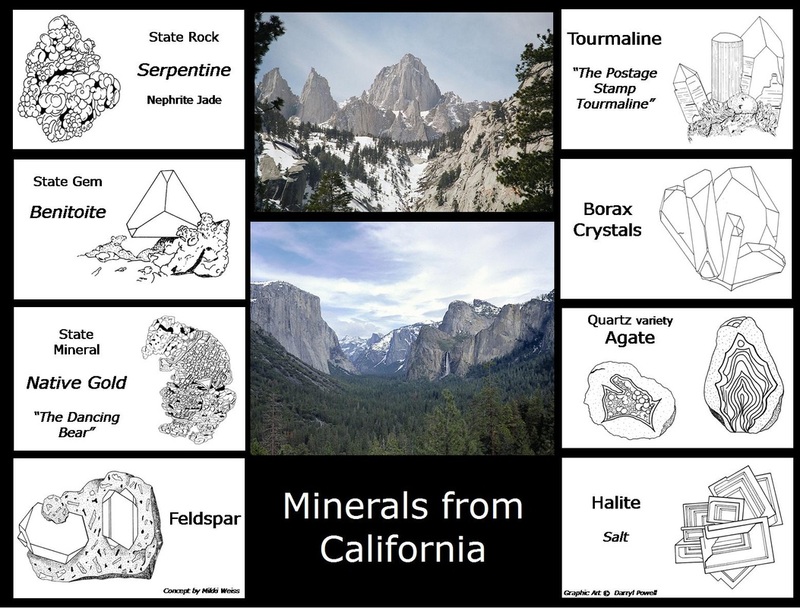 Learn about the uses of the minerals on the puzzle. Older children can create their own mineral games and challenges. For example, create a game show "What Mineral Am I?" Or, create a word search puzzle of mineral names. Simply color in the pictures! 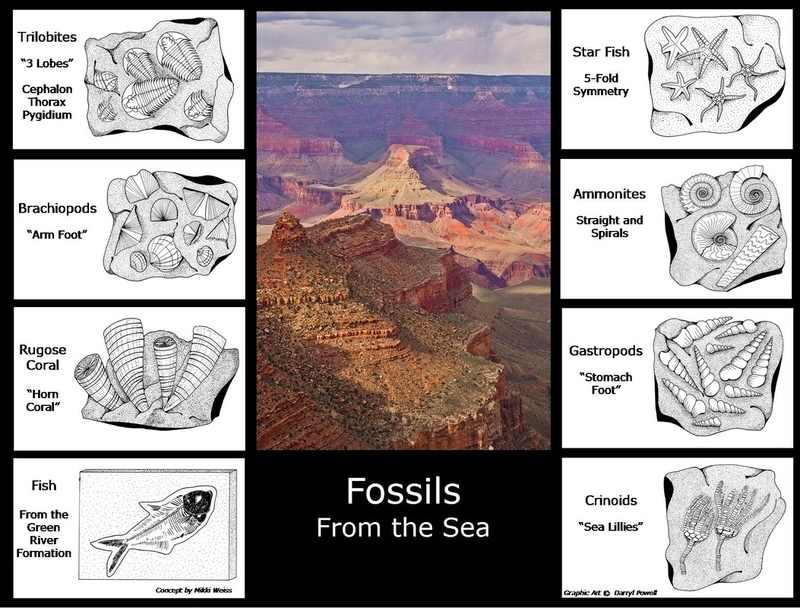 Copy the mineral drawings on the puzzle to create your own version of these mineral specimens. Or, find a good mineral book and draw the crystals you see in the book. Then, color them! To order your "New Hampshire: The Granite State" puzzle, click the button below. Multiple copies are $19.95/copy. Place your order and we will figure the shipping cost separately. This will save you significant cost on shipping. Click the button below to place your order. We will contact you soon with the shipping cost and bill your account. Are you an educator interested in creating your own Photo ColorOn-Graphics® educational puzzle project? Click here for more information. Mikki Weiss is proprietor of MW Educational Consultants based in Milford, Pennsylvania. She provides clients with concept design and development of educational initiatives. She is also a professional science educator and author. It is a great blessing to have Mikki's talents and direction on the Diamond Dan team.